Social media giant, Twitter, has strengthened its creative team with the return of Donna Lamar, who spent a year at Vice Media, according to media reports. Lamar was the Creative Director of Twitter’s in-house studio named #Studio between 2016 and 2018 before joining Vice Media where she was Group Creative Director. She and David Lennon joined as Group Creative Directors in 2018, Lennon remains in the role. 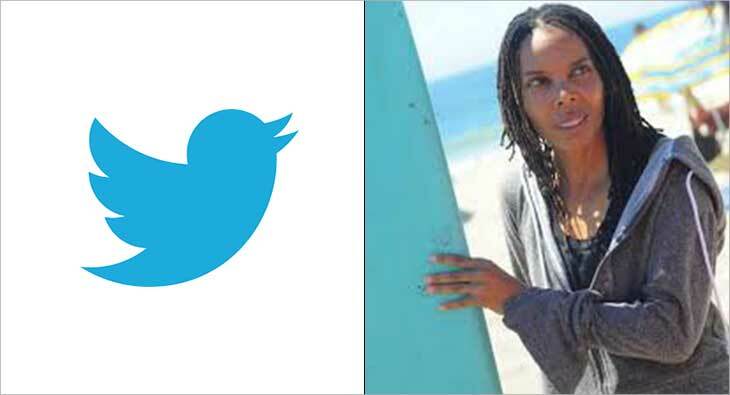 Based out of the San Francisco headquarters, Lamar will start her new role at Twitter from April 22. She will report to the Vice President of Global Marketing, Brad Ramsey. She replaces Jayanta Jenkins who recently joined HP.